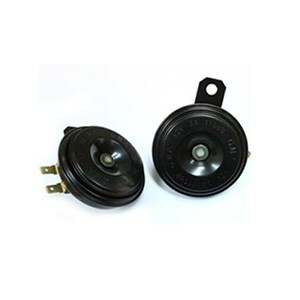 Motorcycle Parts today are not merely as a necessity when the motor is damaged in one of its spare parts. Variations Motor in the city of Jakarta is growing very rapidly, of course, the benchmark is a motor model in Moto GP motorcycle that uses a lot of Fairing which has a double function as accessories and add aerodynamic motors. 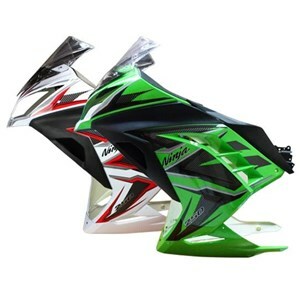 Fairing Ninja 250 Fi basically has a function as a protector or cover of engine parts on the motor sport variant. For the bikers or the modifiers, usually on the fairing is added some paint blend for the look of the motor look more comfortable when viewed. Motor Sport is a type of motor that is most favored by young people today. Not enough just the design of the factory, they also make variations of the motor that they have in accordance with their will. Not only Moto GP, many already sprung up motorsports motor sport that makes the young mudi want to ride a motor that is on the glass screen. BMW horn is a horn mounted on motor sport. These parts function as a sign of the votes cast by a motorist. The YZF15 LED Stop lamp is a sport bike stoper lamp with LED light. 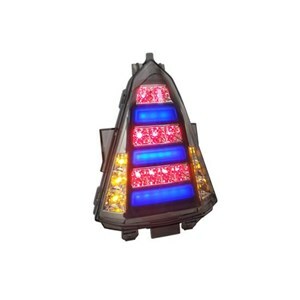 Motorcycle spare parts are equipped with a light sein into one with this stoper lamp.